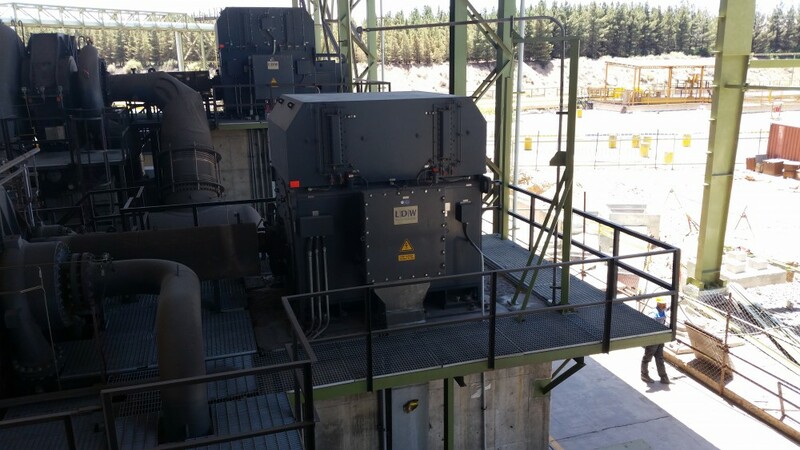 Application: Asynchronous motor and synchronous motor as drives for turbo compressors in a steel mill. 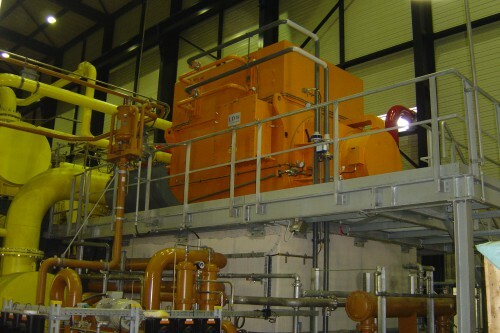 Application: Synchronous motor for compressor in an air-separation plant. 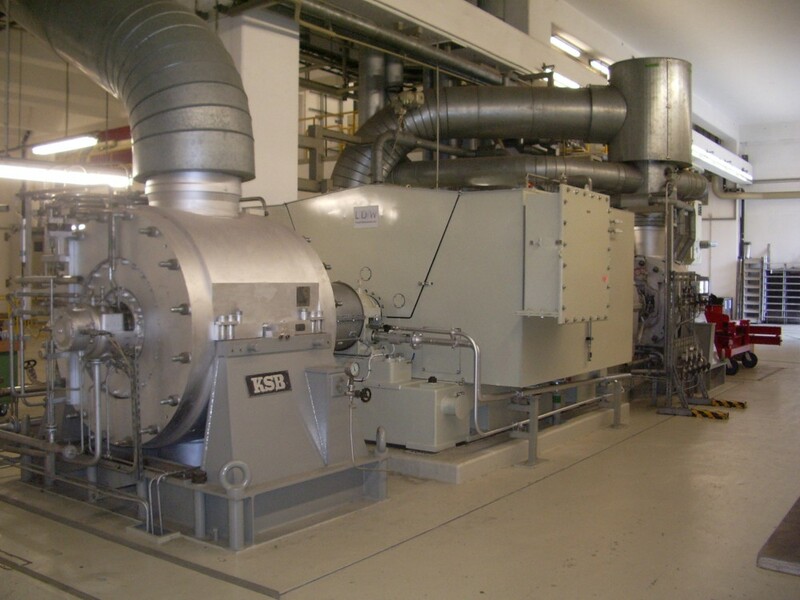 Application: Asynchronous motor drives a boiler feed pump in a power plant. More questions about Plant engineering?